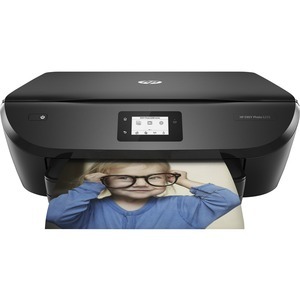 Get true-to-life photos and increased versatility with this all-in-one printer. 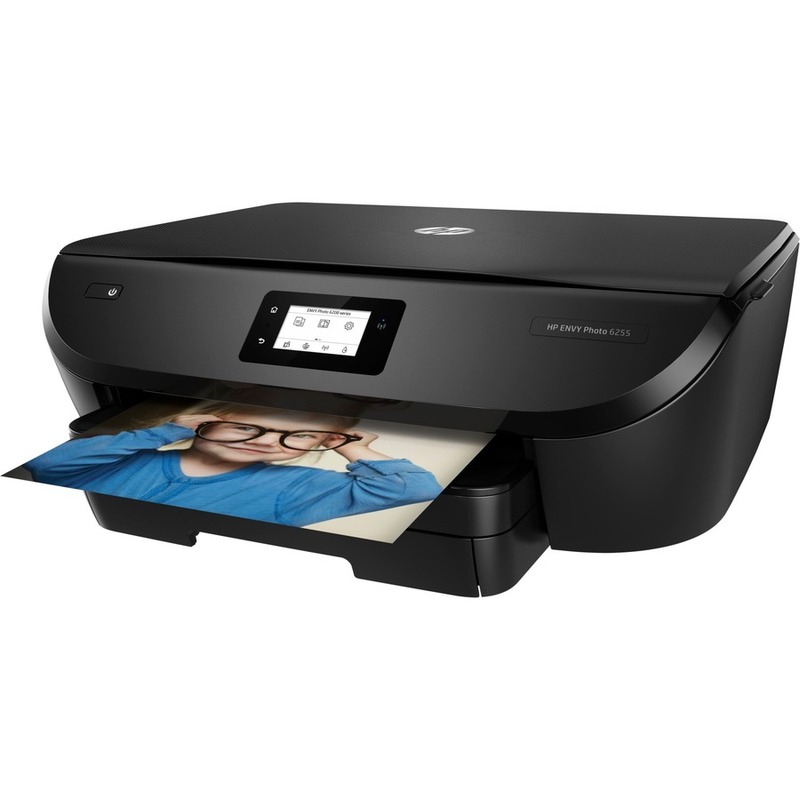 2.2"" touch screen allows you to create time-saving shortcuts and easily print, copy and scan directly at the printer. 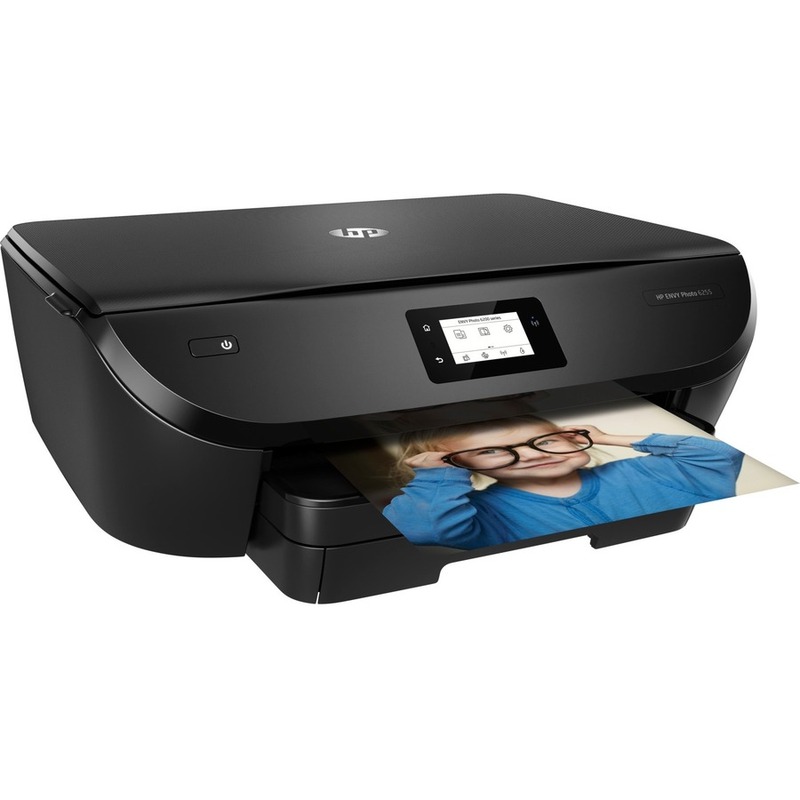 Easy mobile printing lets you print documents and photos straight from your smartphone or tablet. Dual-band Wi-Fi gives you confidence in your connection for steady performance. 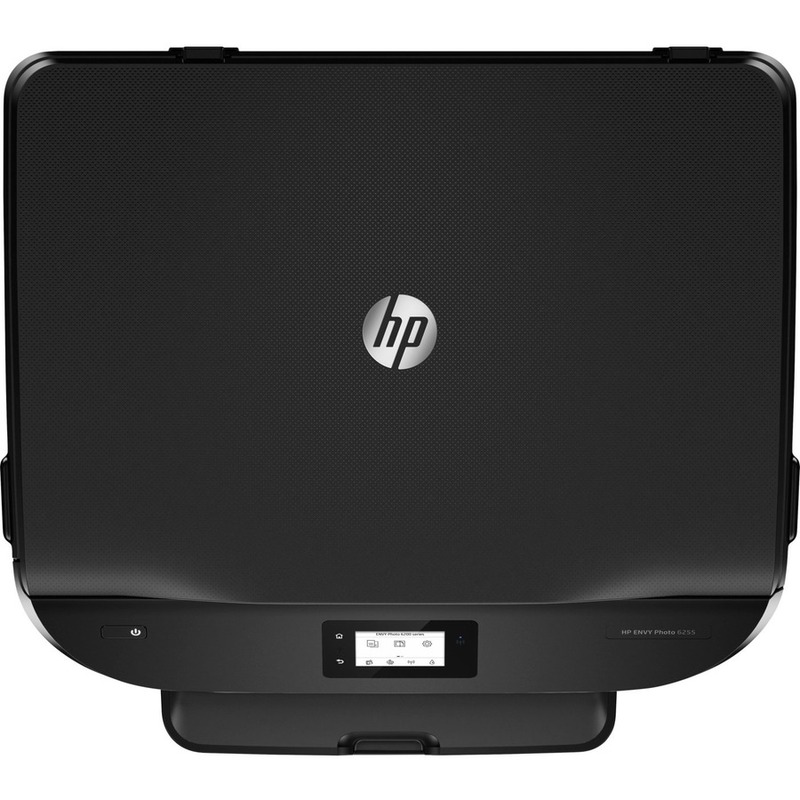 Dedicated paper trays automatically match your print settings to the paper type for consistent prints. Automatic two-sided printing quickly prints multipage documents to help you save time and resources. Energy-efficient design minimizes power consumption to help reduce your overall expenses. 256 MB DDR3 memory offers a high bandwidth and increased performance using less power than DDR2 technology. 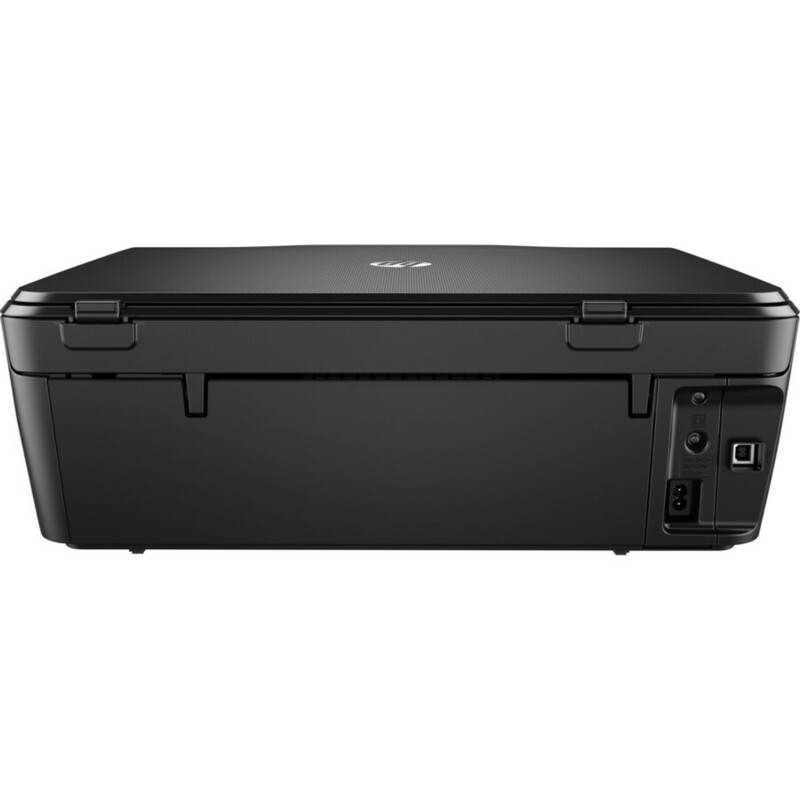 Printer also features a 1.2 GHz processor speed and 125-sheet main input tray.